You must make reservations at least 5 minutes in advance of the time at Cape Fear Seafood Company - Monkey Junction. We offer an open lot with plenty of space. Please visit our web site or give us a call for catering information. We provide you with the same excellent quality food & service that you have come to expect from us. 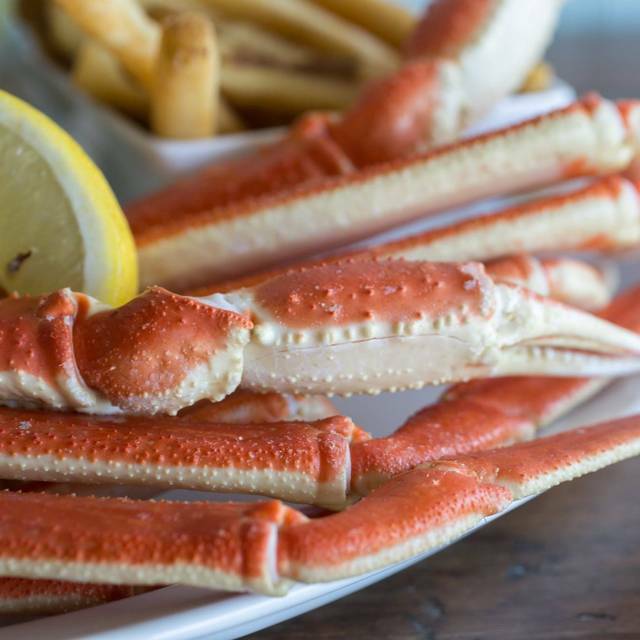 Cape Fear Seafood Company is a locally owned & operated restaurant specializing in regional American seafood, signature dishes, hand cut fish, steaks, & chicken along with freshly made desserts all served in a comfortable relaxed atmosphere. 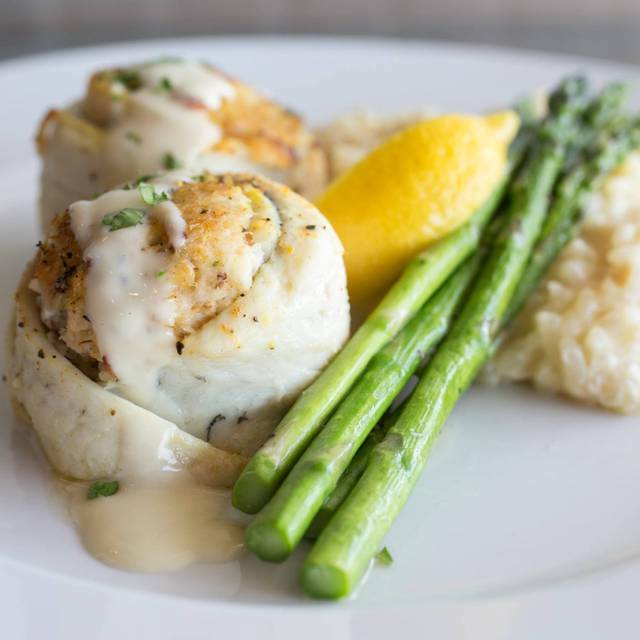 Whether you choose the Grouper Saltimbocca (Atlantic grouper wrapped in prosciutto served over a bed of lightly sautéed spinach, tomato, & mushroom then draped with a classic demi-glace & lemon beurre blanc) or simply the best fried seafood you’ve ever tasted you are sure to have a great meal. 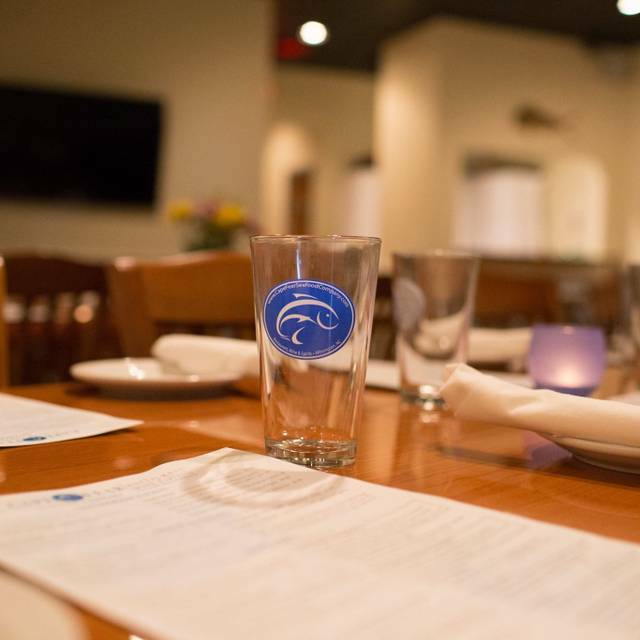 With all ABC permits and an extensive wine list Cape Fear Seafood Company is fast becoming the place to indulge in fresh local seafood. Located in the Southern part of New Hanover County near Monkey Junction, this “worth the drive” eatery has fast become one of Wilmington’s favorite places for a relaxing dinner or a quick bite for lunch. Local artwork & the aroma of fresh food being prepared in the kitchen stirs the senses - just sit back, relax & enjoy. *May be cooked to order. Consuming raw or undercooked meats, poultry, seafood or eggs may increase your risk of foodborne illness. Please inform your server of any food allergies. Due to the unpredictability of Nature & Man all menu items may not be available. Excellent service and delicious food. It was a bit noisy and the decor could be improved,especially in the back dining area. We have never had a bad experience here. The staff is so friendly and knowledgeable about the menu! Drinks were very overpriced, very small and lacked alcohol.. I have eaten at both the Monkey Junction and the Belville location multiple times. 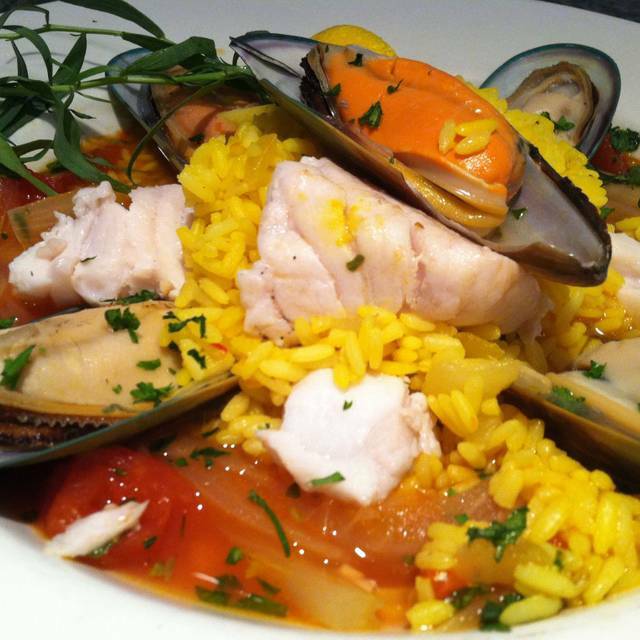 Each experience has been exceptional, the fish is always fresh and the wine list is very, very good. 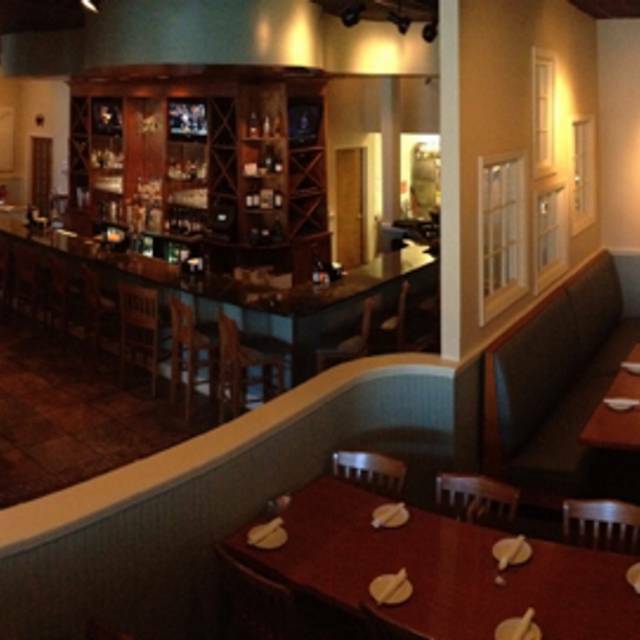 The atmosphere is quiet, so good for a business lunch, a date, or dinner with your spouse or friends. As usual, service here was outstanding, food was fantastic. We only go here when we visit our friends in CB and Wilmington, but every time we go, we are not disappointed! Always pleased while dining at Cape Fear Seafood. Never less than happy. Great food and Great Service . First time there with my family from out of town. Took my husband to Cape Fear Seafood for his birthday, along with our daughter and her friends. We only splurge on special occasions and Cape Fear was a good choice for a one time dinner. The food was great, the waiter was fantastic, but it was very pricey. With company in town, we had a terrific dinner on a Friday night. Attentive staff and food was delicious, as usual. Our go to place, did not disappoint! All was very nice. My only criticism is the booths are not comfortable. Always a great dinner. One of our families favorites. Noise level is low. Service is always timely. Best part is the food - cooked to order and full of flavor. The evening was EXCELLENT! The chef’s specials were awesome and the price points were very reasonable. My server catered to my every wish. I’ll most definitely return!!! Good food and excellent wait staff. Very attentive waitress, seated without waiting. Food and service was outstanding but the ambiance did not fit. We made a reservation online, arrived on time, seated quickly, and enjoyed the food and selections very much. Dined there many times when in the area.. always a great experience! Love the food and service at our local restaurant! I took my friend from Chicago and we both thought the food was outstanding especially the mussels in the white sauce. I highly recommend this restaurant. 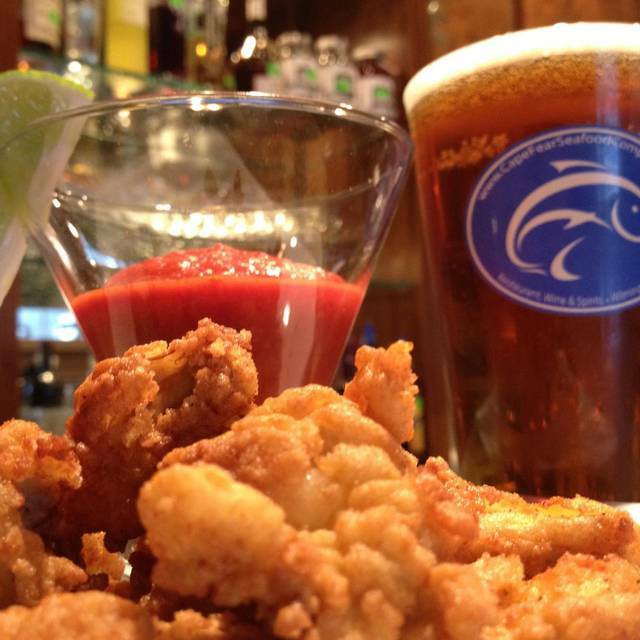 Cape Fear Seafood is a favorite restaurant....particularly the Monkey Junction location. Peter was our server— very personable and responsive to any need! We enjoyed the crab cake sandwich, oyster basket, and fish sandwich. All were wonderful! Our go to spot for date night! Staff is super friendly, food and drinks are great. Wonderful ambience, food is succulent, and great service. Store front restaurants sometimes concern me but this place is pretty nice once you step in and several of us got specials and they were very good and not too expensive. It is pretty small so I would suggest reservations. It isn't too noisy so you can have good conversations. Wine list not that big but the prices and pours were quite good. 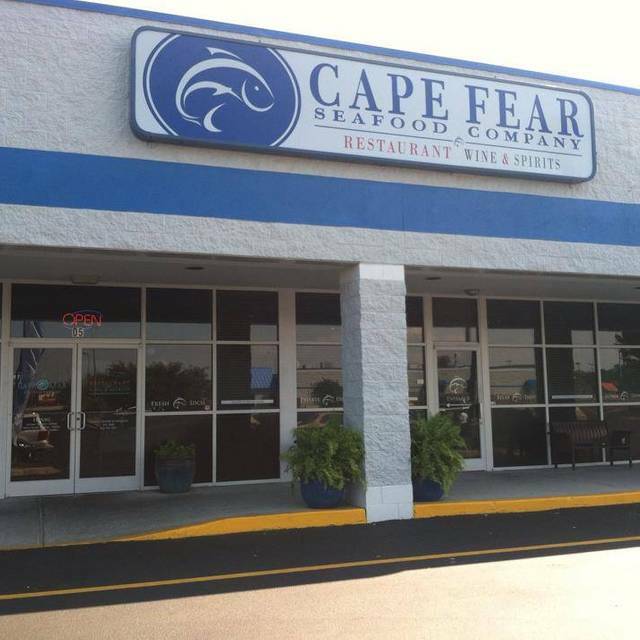 We like Cape Fear Seafood. My wife got the Shrimp and Grits (which she gets very time we go there) and she likes it very much. I had crab cakes which I thought were tasty but I am biased because I think my own crab cakes are the best (I catch my own crabs). This is a nice restaurant, not too crowded or noisy and service is always good. I took my sister and brother-in-law when they were visiting. It was also my first time here. The food was fabulous and the service was delightful. I would recommend making a reservation especially on the weekend. Food was excellent. Service was excellent. Portions were adequate (I have a healthy appetite so I can always eat more). Highly recommended! Cape Fear Seafood Company is ALWAYS great! The food and service are consistently excellent. Always a wonderful experience dining at Cape Fear Seafood! Food is always consistent and excellent! Love the Shrimp & Grits! 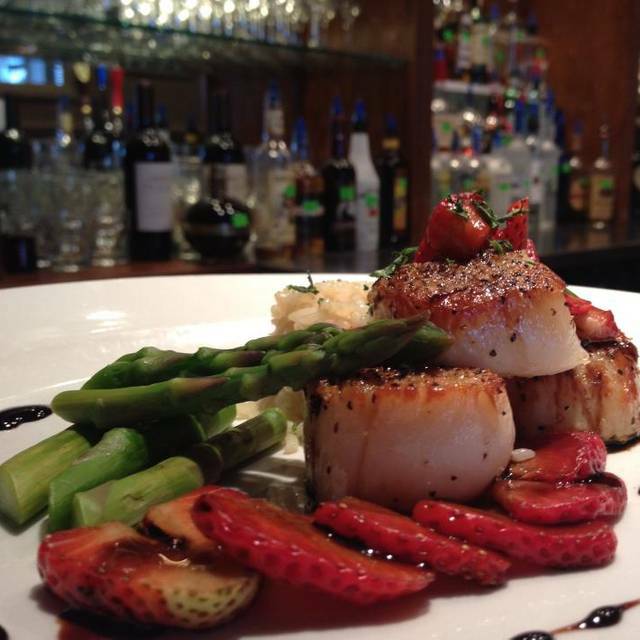 Our little hidden gem of a restaurant is now a town favorite! Best seafood in Wilmington! Had a wonderful anniversary lunch! This is generally a good restaurant for seafood so long as you are not seeking traditional fried seafood. I have had and liked the shrimp and grits before. This time my wife and I tried fried shrimp for me and fried oysters for her. They both were poorly prepared. The shrimp was like rubber and the coating was anything but crisp and had an off taste. My wife had the same complaint. Amazing food. Please go here if you want delicious seafood! 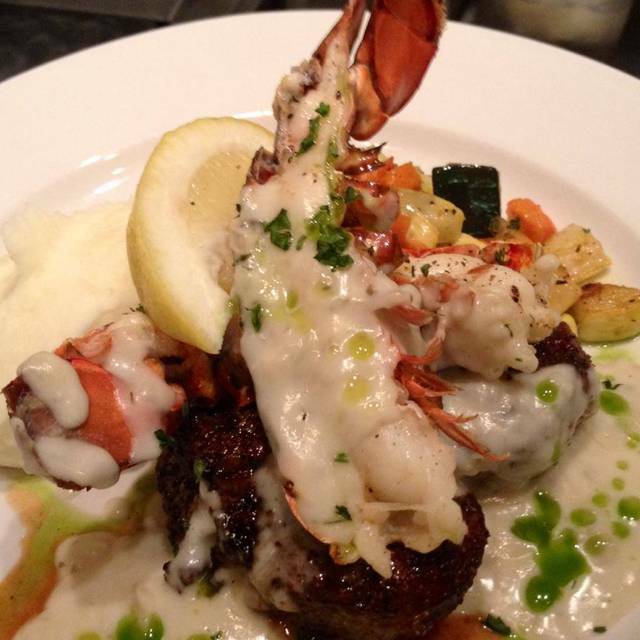 Good food with a nice variety of seafood, good service, moderate prices. A great seafood restaurant! The Shrimp and Grits is a must. Met my son and his friend from high school on Friday, August 17th. They arrived early, were seated and ordered an Appetizer of Peel n Eat Shrimp. Lucky for me, there were still a few left when I arrived. I live in the Morehead City area, and eat seafood often. The Shrimp were outstanding, must say best I've had, anywhere. My meal was the Crab Cake plate wit roasted potatoes, my son chose the Shrimp n Grits, his friend had fried oysters. I must tell you there was not one CRUMB left on either plate. I chose your restaurant and was not disappointed. Will return when in the Wilmington area, and have already recommended you to several of my friends. We went for my daughter’s 19th birthday dinner. Our food was delicious and the service was outstanding. My favorite place to eat in Wilmington and I do not even like seafood. But my family loves it! Love to see them happy! I have always loved CFS. Have been going for years. Food is always good, hot. Service is always outstanding as is the ambiance. The food was quite good, well prepared, and presented. It came out in good time even for a busy Sunday evening. Jason, our server, was attentive without hovering and had a good sense of humor. When I managed to douse myself with red pepper coulis, while trying to cut my asparagus with a knife that was a tad dull, he immediately asked what he could do for me. I didn’t need much (as it was obvious only Spray and Wash could save the day) but he was prepared to offer whatever I needed. The Pom cocktail was refreshing and all of us enjoyed our meals. Shrimp and Grits was declared delicious as well as the Shrimp Tacos. The crab cakes were good without too much breading, just crabmeat. The hush puppies were a surprise when they were slightly sweet and quite delicious. And finally my scallops with risotto and red pepper coulis (the part that I wasn’t wearing) was very good. Tender asparagus is hard to come by in August so I’ll plan better next time! There were meat dishes other than seafood on the menu but I don’t make a habit of going to a restaurant with “seafood” in the name and ordering beef so no idea how it is. All in all a good experience. We will return!